New dedicated Approved Driving Instructor (ADI) examiners. 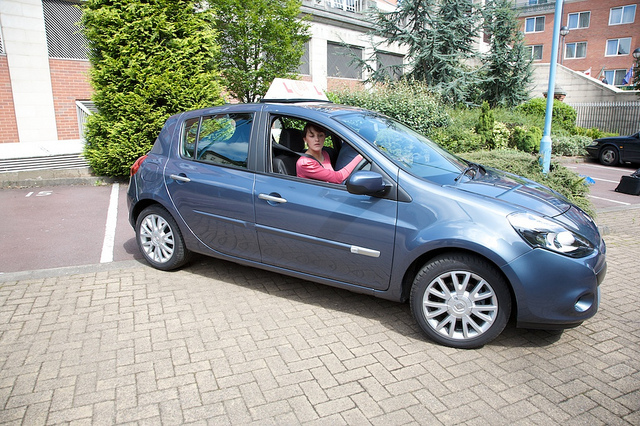 We’re creating a new team of dedicated Approved Driving Instructor (ADI) examiners, who’ll be conducting ADI qualifying tests and standards checks 5 days a week. This will help improve test availability and as they’ll be based across the country, in time we’ll be able to offer a greater choice of location for these tests. This will provide ADIs with specialist day to day contact with staff from DVSA, help raise standards in driver training and support people through a lifetime of safe driving. We’ll keep you informed of developments, including details of your local ADI enforcement manager.